Refreshing and calming, lemon balm or melissa essential oil is a pleasant fragrance to add to your essential oil collection. If you’ve been shopping for oils lately, though, you know that it can also be rather pricey. So what is it that makes this mint-family herbaceous oil so costly (but worth the investment)? There’s more to lemon balm than you may know. Lemon balm – also called melissa essential oil, short for its Latin name Melissa officinalis -is distilled from the leaves, which are quite easy to grow and replenish. Lemon balm comes from the same family as peppermint, which is typically known for being prolific and even invasive. In spite of easy-growing techniques, the leaves themselves yield very little essential oil. So it isn’t a question of how quickly the plant produces but how much it must produce in order to yield a true, pure essential oil. With that said, the benefits of true lemon balm or melissa essential oil are specific and clear. An investment in lemon balm is worthwhile. 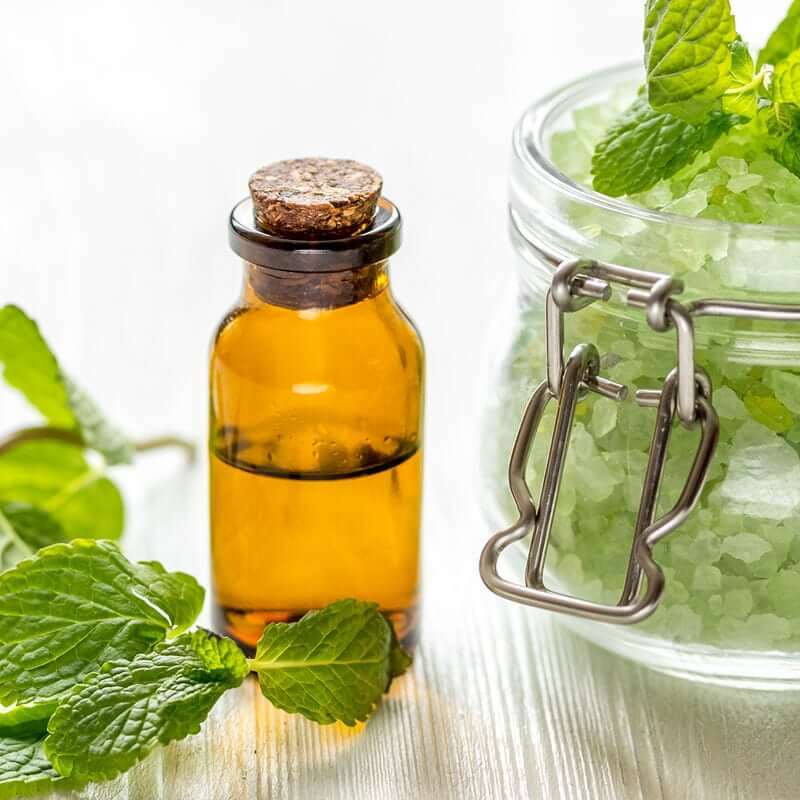 By the same token, keep an eye out for cheap lemon balm – a warning sign that the oil may be synthetic or cut with similar oils to stretch the yield. Within my protocols and recommendations, lemon balm stands out as absolutely valuable due to its cancer prevention potential. As researchers uncover more and more about the mysteries of cancer and the potential that God-given substances have to erase it, I grow more excited about our work with essential oils. While the words may sound vague and unfinished, the concept is strong. Lemon balm (melissa essential oil) holds pieces to the puzzle of a cancer cure, and hopefully researchers will fit them together in our lifetimes! Until we know just how to maximize lemon balm (melissa essential oil) as a cancer prevention and even treatment, lemon balm can benefit our lives in many ways, from daily comforts to long-term effects. Diabetes affects more and more people every day, from type 1 lack of insulin production to type 2 lack of insulin sensitivity. For type 2 diabetes, diet and lifestyle changes are a huge component of treatment. It’s important to know your diabetes diagnosis well before looking toward additional nutritive treatment like essential oils. Once you understand what your body needs, you can look to oils like lemon balm to assist treatment. Application: Use lemon balm essential oil as part of your shift toward healthy mind and body lifestyle decisions to combat diabetes. See some of our other favorite essential oils for diabetes here. Not only are cold sores uncomfortable and unsightly, they are a virus that can be transmitted. In fact, cold sores fall under the umbrella of herpes – the herpes simplex virus. So if you are struggling against cold sores, it’s not just a soothing reprieve you need. You need an antiviral! Many essential oils are antivirals and could be used against cold sores. Lemon balm, though, appears to be directly effective against the herpes simplex virus. (3) As part of a soothing lip balm, you can address both the need to sooth painful sores and attack the virus at its root. Application: Include a few drops of lemon balm in a melted mixture of a bit of coconut oil and beeswax. Pour into a small tin and let set up. Remember not to share this lip balm – it’s a source of healing and you don’t want to share your cold sore, as well! Lemon balm is traditionally used for its calming effects. Essential oils are perfectly suited for this purpose, with easy application (just breathe deep!) and relaxation promotion. Lemon balm may do much more than just relax you, though. Such direct effects on the brain show us how deeply essential oils work in our bodies. Simply inhaling an oil like lemon balm is not just relaxing us because we like the scent, but it’s actually helping to change things deep within ourselves! Application: Use a drop or two of lemon balm in calming and cognitive-enhancing blends. Diffuse for room-wide calming benefits or inhale directly for more targeted and specific results. You’ve probably noticed by this point that bug repellent effects are a repeated benefit of many essential oils. It’s not universal for all essential oils, but many have shared components that are effective against mosquitoes, ticks, and other pests. With Lyme disease on the rise, this is more important than ever. For lemon balm, the shared component is citronellol and citral, shared with the popular bug repelling oil citronella. Sometimes, these natural components are much more effective than synthetic alternatives. As one study noted of essential oils, “these natural products have the potential to provide efficient, and safer repellents for humans and the environment.” (5) Why use potentially toxic chemicals when we have perfectly effective natural substances at our fingertips? Application: Include lemon balm in topical sprays and oils for synergistic bug repelling protection.